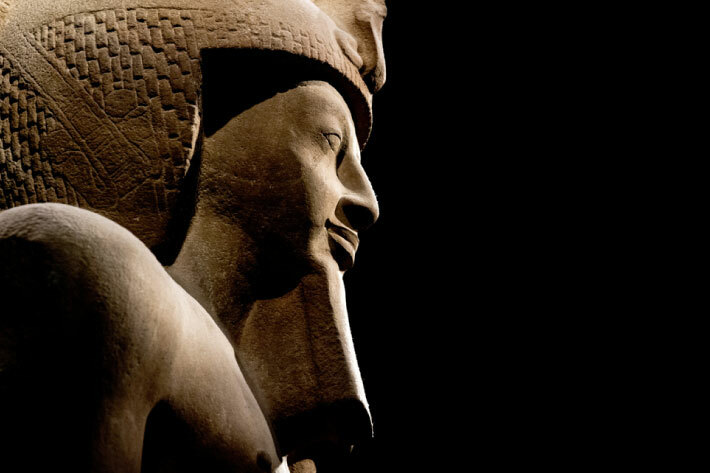 The pharaoh is the most powerful person in ancient Egypt. Seen as a living representative of a God. 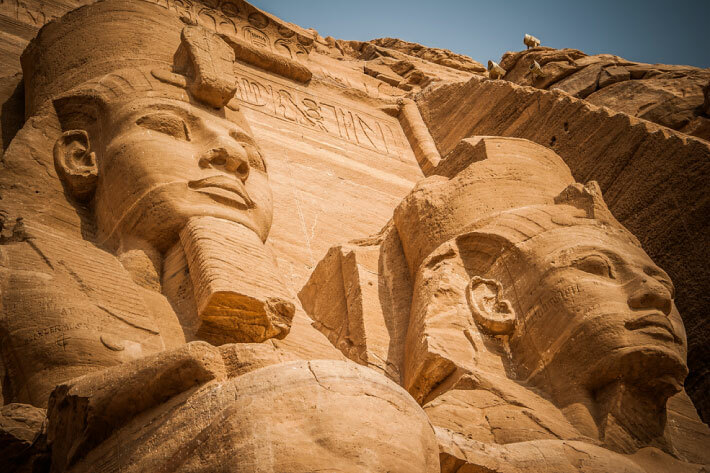 The greatest pharaoh ever know was Ramses the Great, while the most famous one was Tutankhamun, and the last pharaoh was Queen Cleopatra. 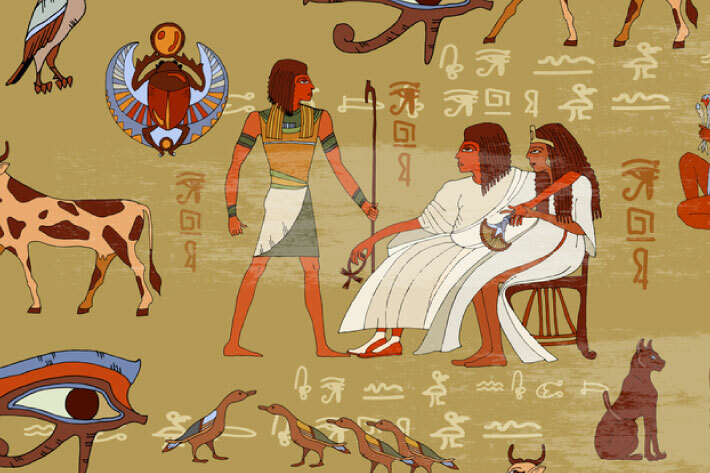 Know more interesting facts about ancient Egyptian Pharaohs. They always had a beard. In real life, Egyptian men had their beards shaven, however, pharaohs even the female ones always wore fake beards. It was believed that it made them closer to the Gods. The Afterlife was as important as real life, they would start building and constructing their tombs as soon as they take the throne. They built tombs so that they could still live well even after they’re gone. 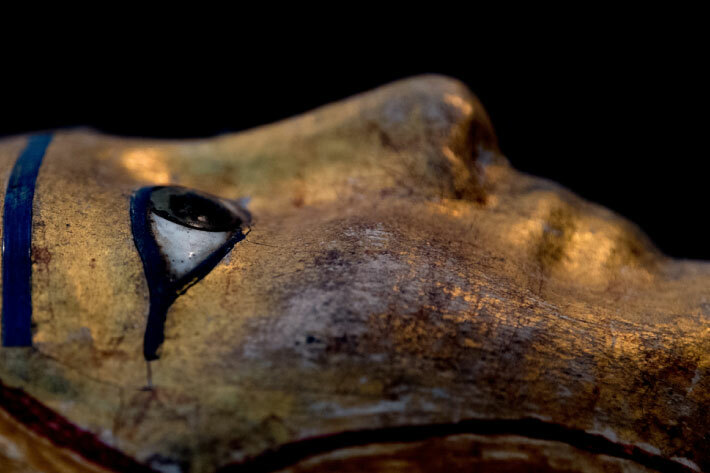 The eye area was always painted with black kohl, they used to do that because they believed that by doing so, their eyes would resemble the eyes of the god Horus. It’s actually almost impossible to find a portrait of an ancient Egyptian whose eyes are not decorated. The title of “king” was used to refer to a male or female ruler. The title of “Pharaoh” was not Egyptian, meaning “Great house”. 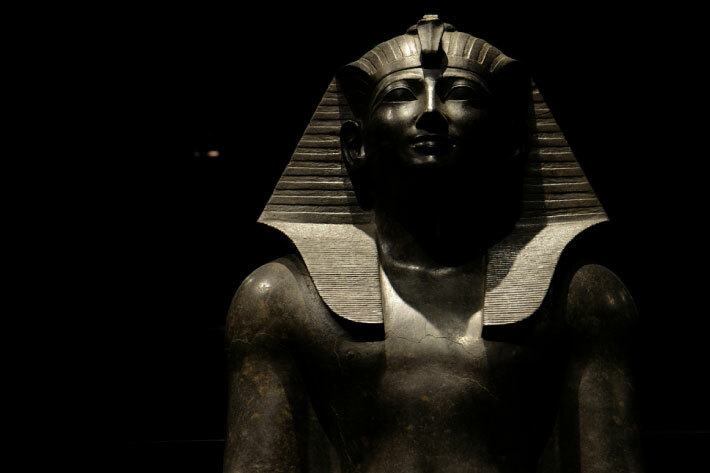 They were not known as pharaohs but as kings. 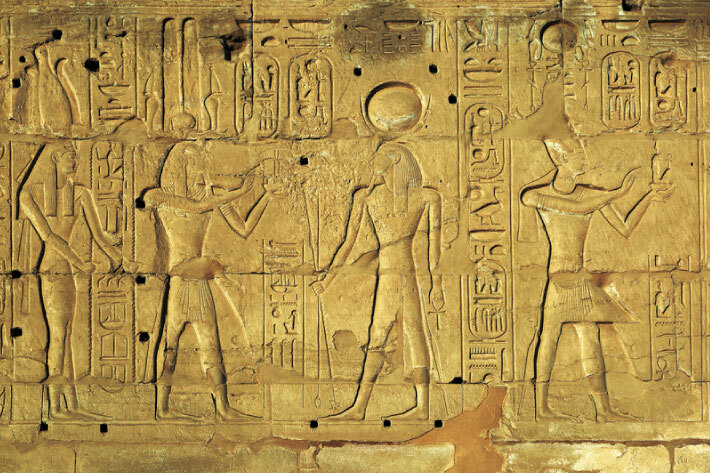 On their daily rituals, pharaohs had to make offerings to the gods. Only them could enter the temples and approach and touch the statues which held the spirits of the gods. It was not an easy thing to become a Pharaoh, it was a phase in every prince’s life. There were lessons to be taken, lessons about hunting, fishing, riding and breaking horses. 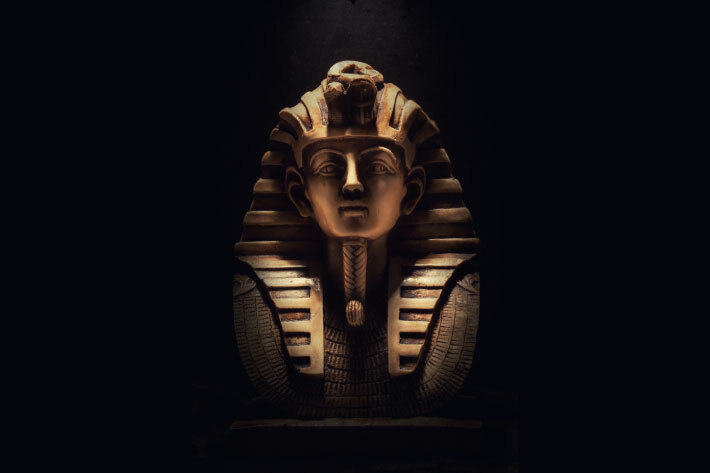 If they were doing good in their lessons, the pharaoh would take them on as co-regent, and after the pharaoh’s death, they would take full control. To keep the family bloodline pure, they claimed ancestry from the gods, and therefore this “divine” status had to be preserved. 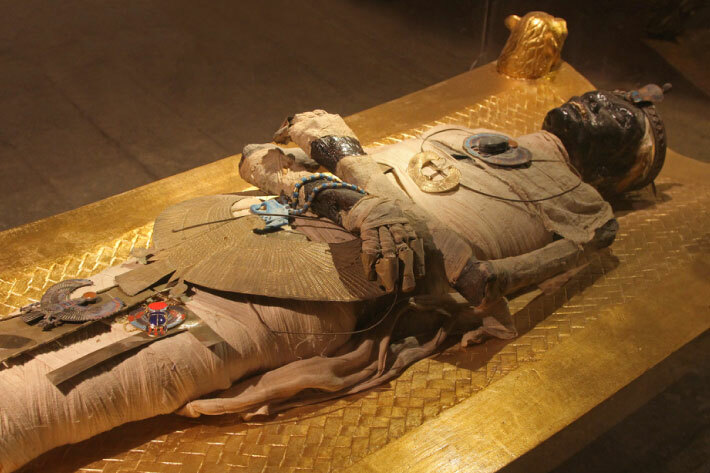 If you find this article interesting, you can go yourself and visit The Egyptian Museum where you can find most of the previous facts taking place, take a wider look, and focus on the slightest details.